It felt like an episode of chopped in the kitchen tonight. I opened the fridge like a basket full of mystery ingredients, frantically thinking about what the f I would put together to satiate my ravenous post-gym hunger. I’m low, not-no carbing it, so bread…buttery, delicious toasted slices of breea…didn’t need it…didn’t miss it. 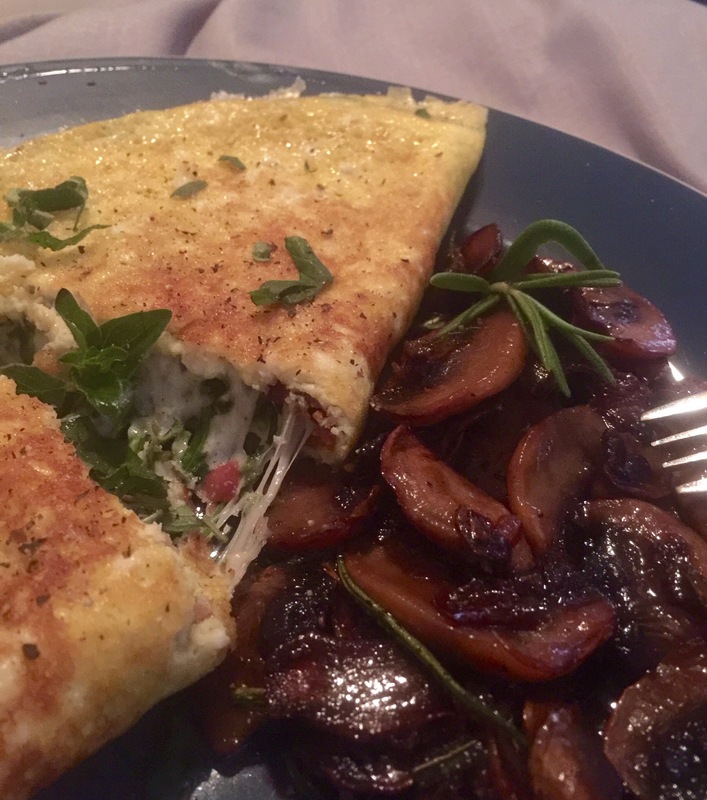 This was delicious, satisfying, and I recognized every single ingredient. It’s breakfast…for dinner. Thank you so much. 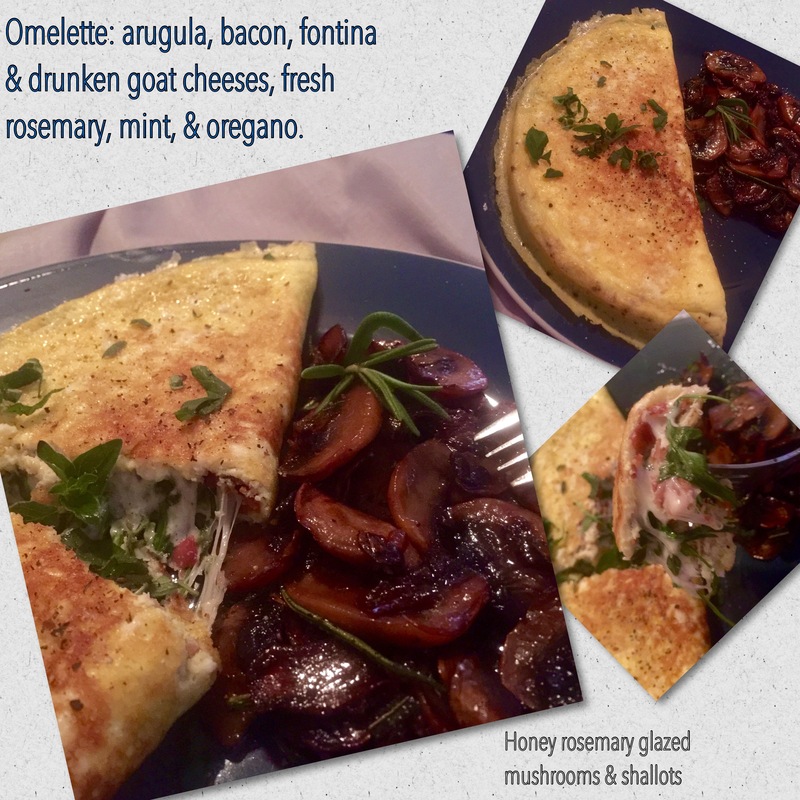 I absolutely love that the omelette is like a painter’s canvas – so many colors, textures, and flavors to add. Thank you for stopping by!